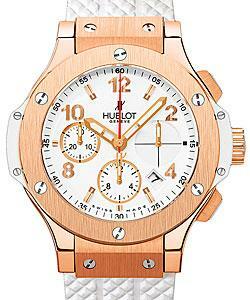 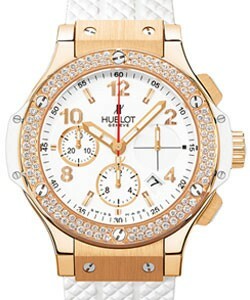 This watch is also known as: 341PB131RX , 341-PB-131-RX , 341/PB/131/RX . 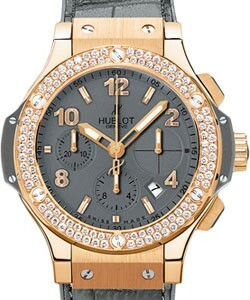 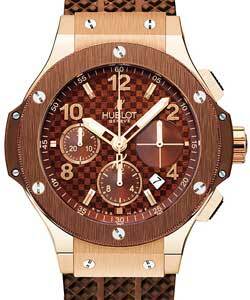 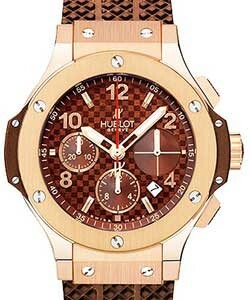 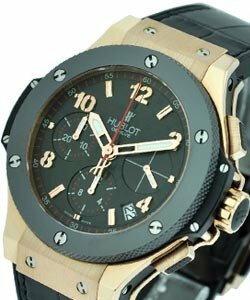 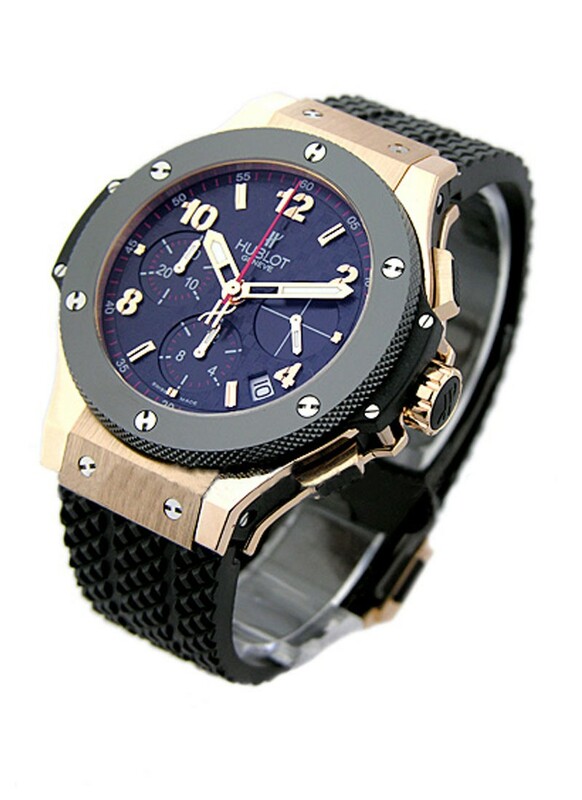 Hublot Big Bang Watches. 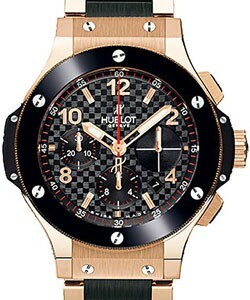 41mm 18K red gold case, black ceramic bezel, black carbon dial, self winding HUB 41 movement with chronograph function, approximately 42 hours of power reserve, black rubber strap with deployant buckle. 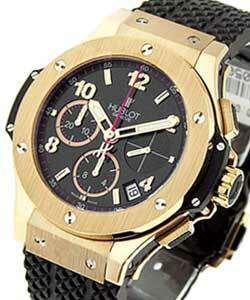 Water resistant to 100 meters.